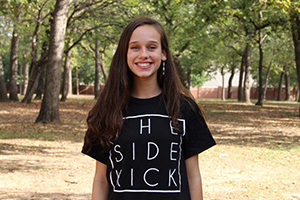 Avery Davis is a sophomore and first year staff member on The Sidekick newspaper. In addition to journalism, she a participant of the Lariette Drill Team and dances outside of school. She spends her free time reading, writing and hanging out with her pet chickens.